St. Louis, MO – Masterpiece Graphix recently announced that Charity Brueggemann, Supply Chain & Business Manager, has been promoted to Vice President of Strategic Development. In her new role, Brueggemann will lead the company’s growth strategies as well as manage forecasting, pricing, supply chain, and the sales, customer service, and marketing departments. Brueggemann joined the Masterpiece Graphix team in 2011, bringing nearly 20 years of industry experience. With her impressive resume and expertise she quickly became a key asset to the company. During her career with Masterpiece Graphix, Brueggemann has developed effective metrics and business strategies, built strong relationships with customers and vendors, and her management style has resulted in a strong, cohesive team. 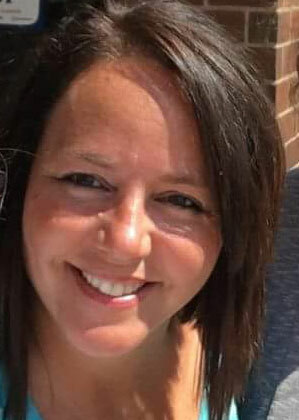 Brueggemann’s experience includes serving as a sales and pricing analyst and vendor management inventory analyst for Eaton’s Cooper Bussmann, and business and operations planning manager for Solutia, Inc. Brueggemann is an alumna of Maryville and Fontbonne University and holds a bachelor’s degree in Business Administration. 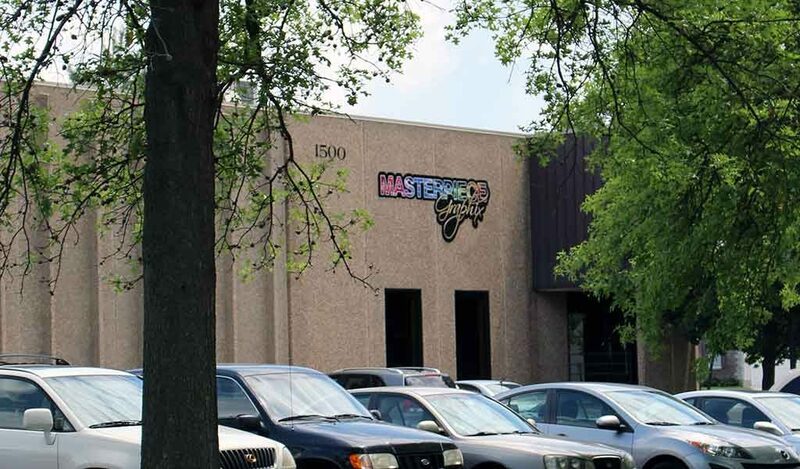 Masterpiece Graphix helps businesses and commercial printers solve problems and grow by providing custom coatings, precision converting, and a variety of specialty printing substrates engineered for digital presses. Masterpiece is North America’s first and only authorized treatment facility for HP Indigo. For more information, contact us.